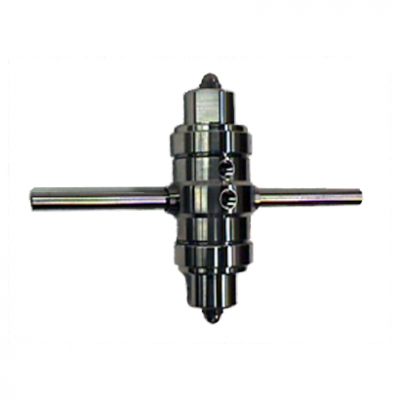 The heart of the LNG Sample Vaporizer Assembly is the well known HPR-2 Series Electric or HPR-2 Series Steamheated pressure regulator. 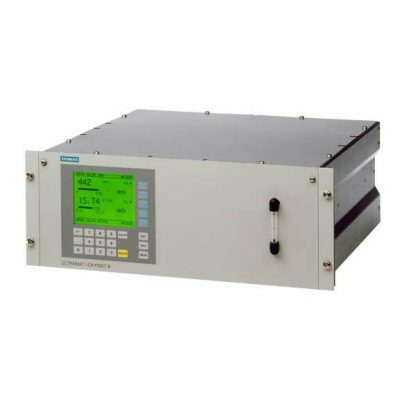 This unit has been used in many successful applications requiring heating of a process stream prior to analysis. 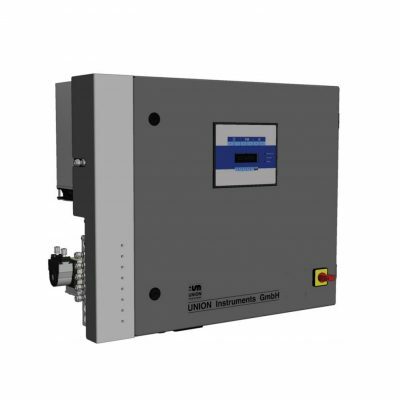 The heated regulator is contained in a painted, insulated sheet metal enclosure and combined with an insulated input line plus a pressure gauge and relief valve. 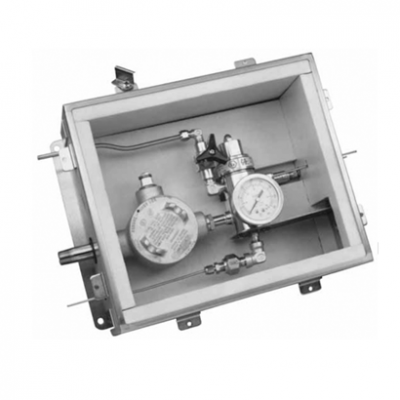 The LNG Sample Vaporizer Assembly is available with either electric or steam heating and meets Division 1 Code requirements.